Facial wrinkles and depressions as a result of aging can be removed without surgery by using Restylane dermal injection treatments. The procedure takes about 15 minutes and the effects begin to appear immediately within a few days and the results can last 5 to six months or more. Restylane is made up of hyaluronic acid a natural occuring substance in the human body. Restylane gradually loses its effectiveness as it’s absorbed into the body, eventually restoring the skin to its original condition. When deep nasialabial folds and facial wrinkles begin to reappear, Restylane injectable dermal filler can be re-administered to restore the original improvement. Some evidence indicates that repeated injections may ultimately have a long lasting effect. 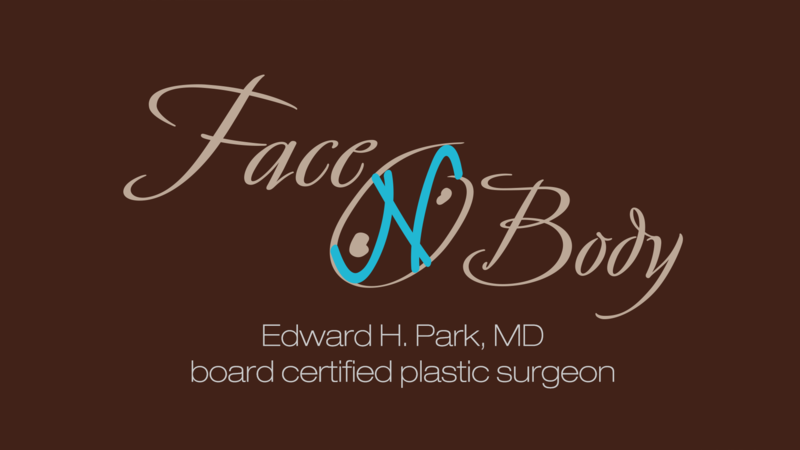 Click here for more before and after dermal injectable facial filler photos. Restylane can be used to add volume to the skin to smooth wrinkles or it can be used to augment lips and contour areas of the face. Results may last 5 months or longer. 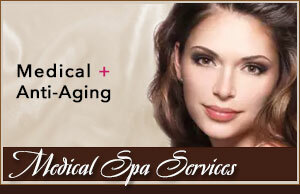 It is very safe and effective resulting in a more natural and younger appearance. 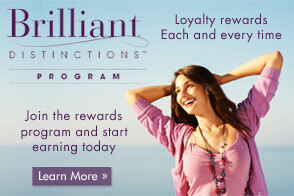 Restylane has been approved for use by the FDA and has been used in over 1.4 million treatments worldwide. 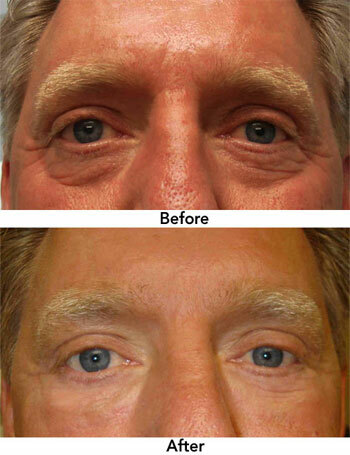 Restylane was the first dermal filler approved for use in the US. Restyalne is a natural cosmetic product injected into the skin to smooth out wrinkles. I couldn’t be pleased more! I couldn’t be happier. Restyalne really ballanced my looks and the way I feel. I’m so happy with my results. I felt great after my procedure! The lines I had previously on my face are now gone. I look so much younger and feel better. People keep telling me how great I look. I feel young inside so I definitely didn’t want to look old on the outside.